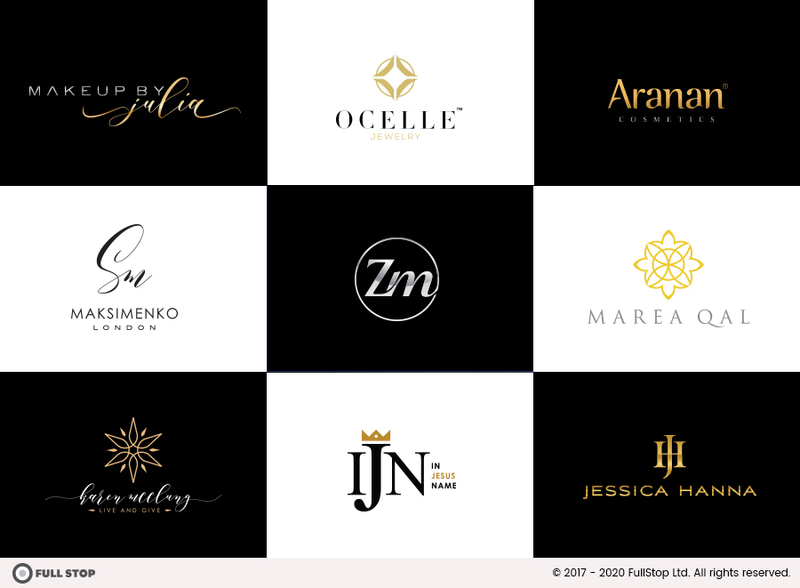 ★ Over 5000 logo design projects completed. ★ More than 3000 satisfied customers. I've been working full time as a freelance designer for almost 5 years now, and successfully completed over 5000 projects for over 3000 clients. I offer a consultative approach to develop your brand. 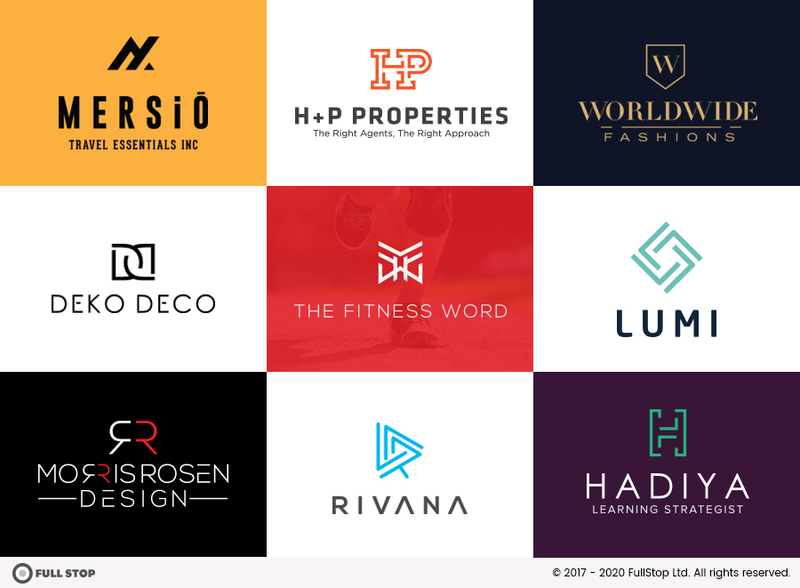 I will not force you to choose from a batch of 3 or 5 concepts, instead I work and re-work to develop the logo until your brand vision is complete. 1. 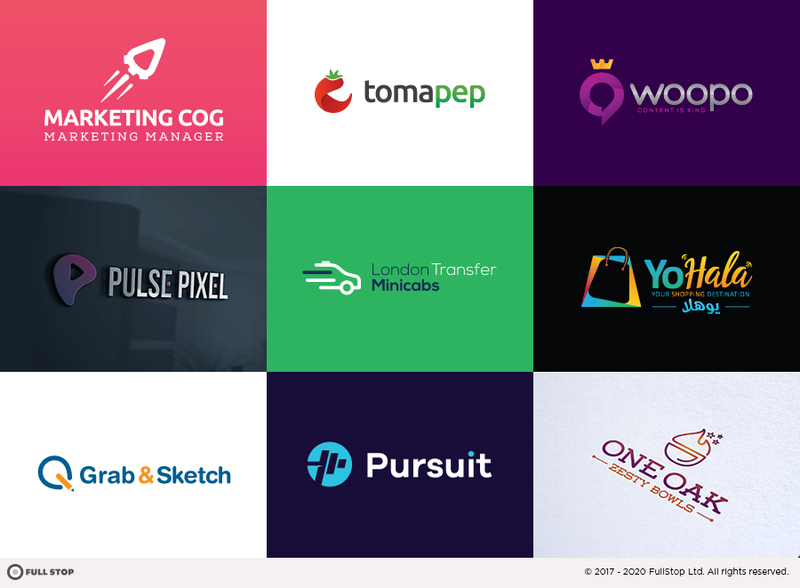 Up to 5 carefully crafted logo concepts within 24-48 hours. 2. FREE business card & letterhead designs for the chosen logo. 3. Unlimited revisions until you are absolutely satisfied. 6. Exclusive and unlimited licence granting you full rights over the chosen logo. ✔ The same creative who was hired by Right Seat Inc., Evenzia, Rock Jaw, Lawler Tactical and other top brands across the world. ✔ Designer, for whom more than 3000 happy customers shared their 5-Star love on PPH and other platforms. ✔ Final vector artwork and other formats in awesomely compiled package. ✔ Superb technical support even after months. ✔ Amazing value for money. I won't over charge like other so called 'top' or 'premium' service providers. Please review my testimonials and portfolio and when you are ready, just ORDER. 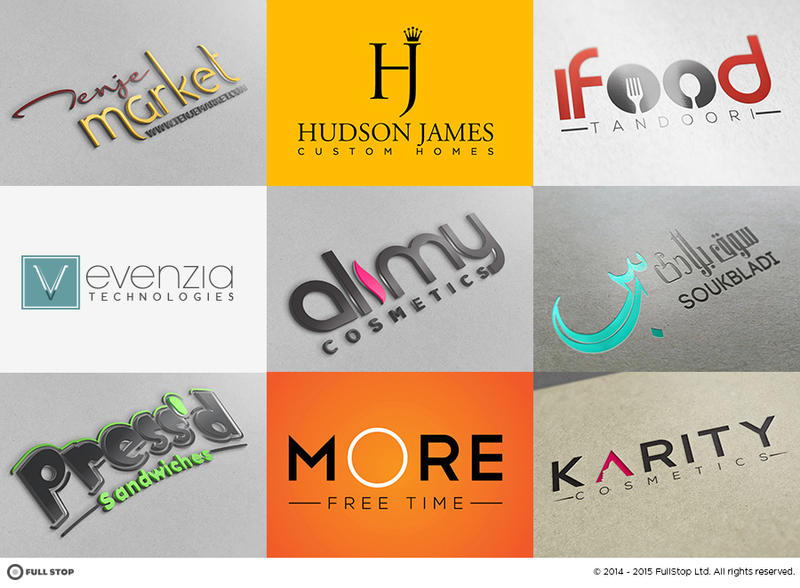 I will start immediately and get back to you with logo concepts within 24 working hours. I can give you a detailed brand style guidelines. After you purchase, I will ask you to fill out a simple creative brief to get more information about your brand. great work, took the feedback on well and redesigned a great logo. Quick and easy, no hassle. Very friendly and good response time. Great price-performance ratio. Great work again, executed and listened to all my ideas. Excellent design work and communication. Would definitely work with Waqas in the future. Well it's my third project with Waqas and pretty sure any future projects will go through him as well. He's ace. Waqas was exceptional as always! Excellent!!! I could have not asked for better!!! Unbelievable job. Thank you!! Great job, listened to my suggestions and edits well. Thanks! I have used Waqas before and was very happy with results and am very happy with the results again this time. 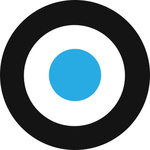 ★ 200+ Website development projects by team at FullStop. I am a full-time brand identity, iPhone/Andriod app development and website design/development consultant with a client portfolio that clearly shows the difference between me and other cheap service providers. Unlike others (generic graphic designers and so called developers), I offer a consultative approach to develop your brand from start to end. We are a team of professionals who work and re-work to develop the logo/branding/apps & websites until your brand vision is complete. ✔ DESIGNER/DEVELOPER, for whom more than 3000 happy customers shared their 5-Star love on PPH, Elance, Upwork and other platforms. ✔ FINAL work awesomely in compiled packages and deployment on your servers. Please thoroughly review my portfolio and when you are ready, just ORDER. I will start immediately and get back to you with logo concepts within 24 working hours. Just send me a message via PPH. We need to setup a Skype meeting before starting the project to discuss the detailed requirements and professional consultancy.